Brooks Sports was founded in Philadelphia in 1914 and started producing and marketing sports shoes in the 1930s. More recently, Brooks has been focusing on running. In 2015, Brooks was rated 1st for ethical manufactured sports shoes by German consumer organisation Stiftung Warentest. The overall rating was made up of company policy, manufacturing, sole production, components and transparency. Brooks has created quite a few franchise styles in the past decade or so – think Adrenaline,Ghost, Glycerin – but do you know which Brooks running shoe is the right one for you? As it happens to most brands, once their collection starts to get filled with shoes, it gets harder for runners to understand what each shoe is supposed to be. Let us clear this up for you! Brooks is moving away from using degrees of stability as the key differentiation for models in their range. Other brands are moving in this direction, with Nike being the largest example at this time. “Run Happy” is Brooks motto and their running shoe philosophy is that there is no right or wrong way to run. That a running shoe is not intrinsically right or wrong for you, but that each runner should choose the shoe they want based on their individual preference and the experience they want to get out of a run. Cushion: Soft and protective to cushion your every step. Energize: Responsive and springy to add extra lift to your stride. Connect: Lightweight and ﬂexible to naturally feel your run. Speed: Fast and streamlined to propel you through your run. 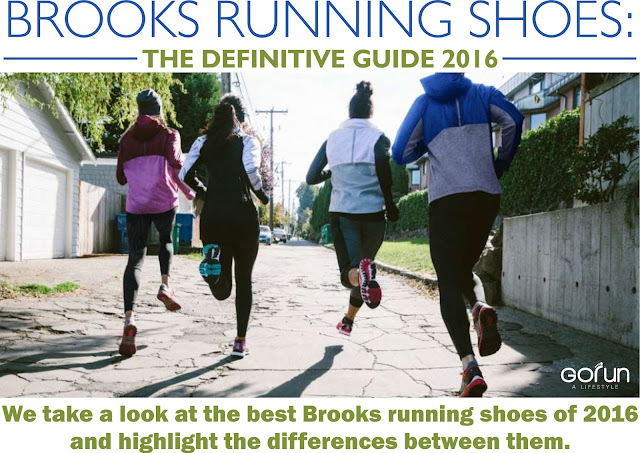 Let’s have a closer look at these silos/experiences, but first let us introduce you to Brooks running shoe technologies. Understanding a few of these key terms will help you better understand the shoes. Launched in 2008, BioMoGo is the material found in virtually all Brooks midsoles. Due to its formulation, BioMoGo is completely bio-degradable. While a standard EVA foam will take approximately 1,000 years to fully degrade in a landfill, BioMoGo can biodegrade in roughly 20 years when placed in the same environment. 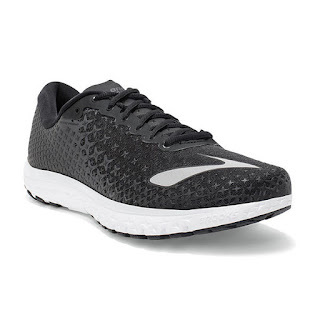 What makes this technology incredible to me is that Brooks decided not to patent it, but to offer it as a “open source” innovation for any other shoe producer to use. Way to go! 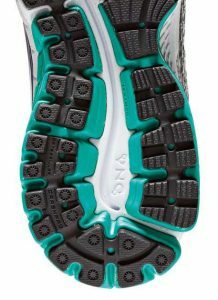 Launched in 2010, DNA is a cushioning technology that is also present in most of Brooks’ running shoes. Brooks claims that DNA is the first cushioning technology that dynamically adapts with each foot strike to the ever-changing amount of force placed on the foot during the run. No matter what the age, weight, gender, gait… DNA adapts itself to deliver the right amount of cushioning. How’s that possible? DNA is a non-Newtonian compound. Isaac Newton is the 17th century English scientists that brought to us the laws of motion, universal gravitation and coincidentally is the name of a competing running shoe company. A non-Newtonian material is a material that behaves very differently from what we expect, based on the impact applied to it. Although it sounds crazy at first, it is a real thing! Please watch the video below. It’s from Brooks, it’s quite cheesy, but the demonstration give it justice more than I could by writing about it. Super-DNA is the latest version of DNA and we can expect in the near future most of Brooks’ running shoes to be featuring this new compound. Still based on the same principle of the DNA, a non-newtonian based material offers different amount of cushioning based on the force of the impact applied. This new version adds 25% cushioning to the previous BioMoGo DNA material while preserving all the other specs, including the bio-degradability. Shaped like a caterpillar, the Segmented Crash Pad is a midsole made up of independent, yet fully integrated shock absorbers. As your foot strikes the ground, the segments work together to customize your individual lay down to provide the right amount of cushion and seamless heel-to-toe transition for you – making the most of all that effort you put into each stride. Guide Rails are the latest introduction in Brooks technology and like all the others, it seems to veer in the direction of “we don’t correct your stride, we let your body define how to run”. This latest is about providing some stability without traditional stability technology (ie. dual posts). Guide Rails are specialized plates built into the midsole that allow your hips, knees and joints to move along their unique motion path while you run – all without any traditional posts. What they do is to wrap around the edge of your foot in order to keep it aligned. The illustration below, from the Brooks website, might help clarify what they are. Now that we shed some light on the most important Brooks technologies, let’s have a look at each one of the 4 main categories and which shoes belong to those. Don’t let the name “Cushion” fool you into thinking these are Brooks neutral shoes. 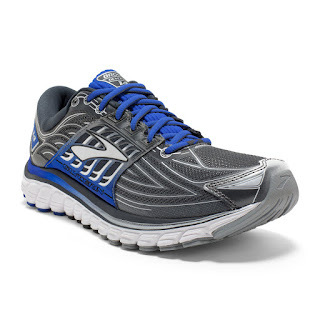 The Beast and the Adrenaline – two of Brooks most popular stability running shoes – sit in this category. Cushion is about the feel the shoe has during the run. The emphasis is on delivering a soft landing of the foot to protect each step. Here are the shoes that make up this category, and for clarity I am breaking them down in “Neutral” and “Support”. Neutral shoes in the Cushion category are meant to deliver a plush, soft landing for extended comfort during long miles. 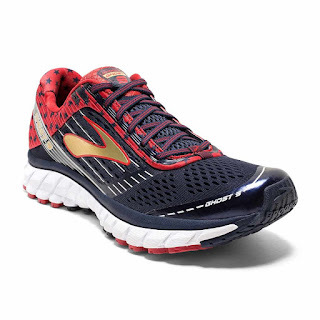 The Glycerin is the most cushioned of Brooks running shoes thanks to the generous use of SuperDNA. 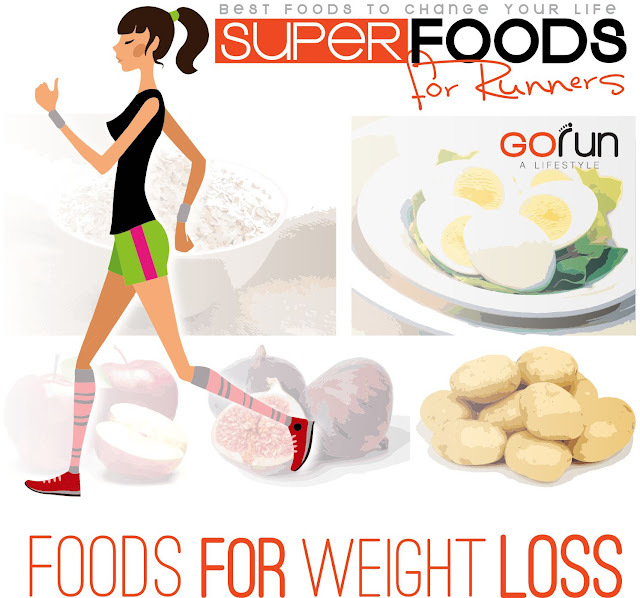 Suited mostly for runners with medium to high arches who are looking to log a lot of miles. 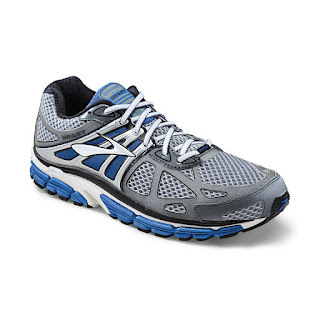 The Ghost is another of Brooks best selling shoes, being a great balanced neutral trainer. What our testers liked the most about the Ghost is the balanced ride whatever the style of running. Soft landing under the heel for heel strikers and good heel-to-toe transition. The Ghost is a shoe we would easily recommend to many many runners, especially beginners. These are the shoes that deliver great cushioning and soft landing, while still providing an ample level of support for the over-pronators. The Transcend is quite an unique shoe that combines max cushioning with support without resorting to the standard stability solution of medial posts of harder foam. Instead, the Transcend achieves its stability through a very wide platform and the use of 'Guide Rails' around the foot. 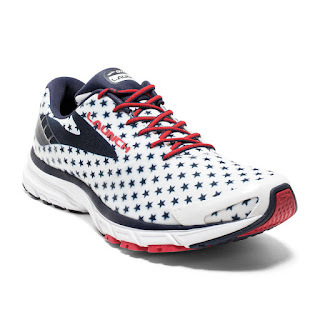 Cushioning is soft thanks to the use of SuperDNA, Brooks' latest cushioning tech. 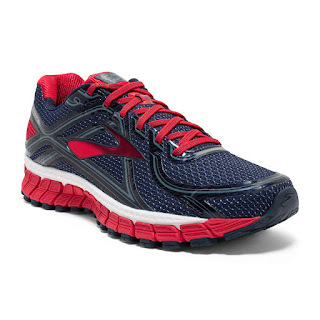 The Adrenaline is Brooks' best selling shoe and it's a staple in the stability landscape. Over-pronators can count on a sensible amount of stability while still enjoy a cushioned, soft run. 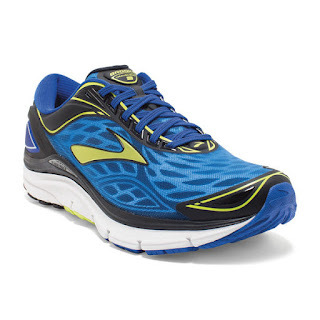 The Beast is Brooks' most stable and supportive shoe. Quite heavy at almost 14 ounces it's indicated for larger runners. It has a very flat footbed therefore recommended for those flat footed runners who seriously over-pronate.The Beast is Brooks' most stable and supportive shoe. Quite heavy at almost 14 ounces it's indicated for larger runners. It has a very flat footbed therefore recommended for those flat footed runners who seriously over-pronate. “Energize” shoes are characterized by a more responsive cushioning and higher energy return compared to the “cushion” shoes. They place an emphasis on speed and fast foot turnaround and are generally more lightweight than their counterparts in the “cushion” category. They are meant for faster training or racing. The Launch is a neutral trainer that focuses on smooth heel-to-toe transition and responsiveness at toe off. This shoe can double as daily trainer and road racer. 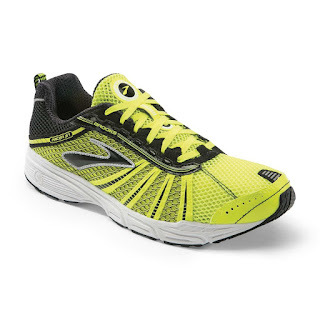 Running shoes in the “Connect” category are the lightest and most flexible shoes in the Brooks range. Look into these shoes if you are looking for a natural feeling or to perfect your running technique. The Pure line is a collection of lightweight, flexible and breathable running shoes and recommended for technique drills or for runners that are looking for a natural feeling during their run and direct contact with the ground. The PureCadence adds a touch of stability for mild overpronators to a shoe with 4mm drop. The PureFlow is a 4mm drop, lightweight running shoe designed to enhance the feel with the ground and the natural motion of the foot. 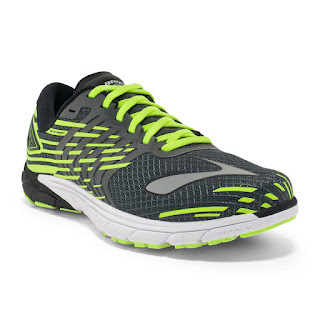 The ST5 is a road racing shoe for the over-pronator. With DNA in the heel and 12 mm drop it rides quite traditionally but the light weight. We recommend this shoe to over pronators who want a shoe for fast workouts, tempo runs and race day.